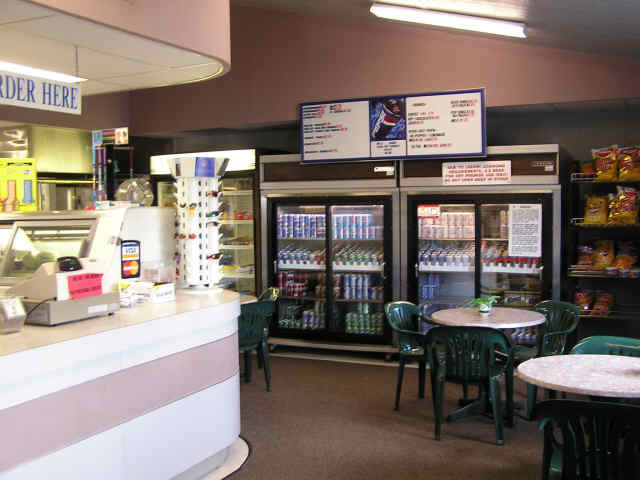 The Marina store is best known for our fast serve menu, supplies, and bait and tackle. By contacting the marina, slip, dry storage, boat rental, and temporary slip rental availability can be obtained. The marina store is under construction and will not be open until late-summer 2019. We will have a temporary store & office near the marina docks, and will update with our anticipating grand opening store date as soon as we know!